Teacups and Cake: Coats! Coats! Coats! 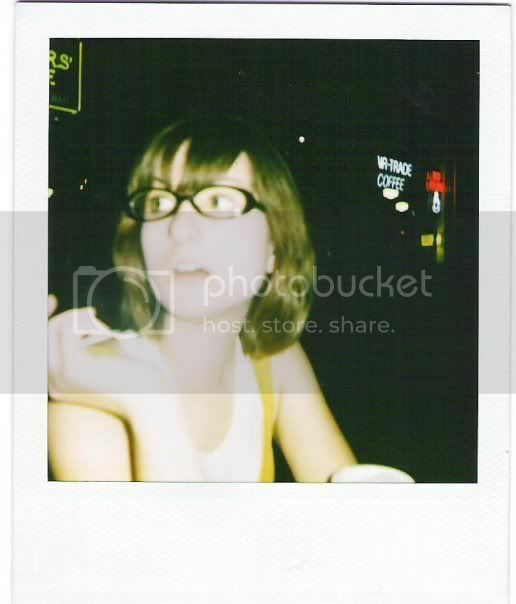 So lately I have been stuck in a bit of a rut. I have been wearing the same old, same old for a few weeks now. A pair of jeans with a plain long sleved tshirt, black boots, and my black coat, sometimes I'll throw on a scarf. I just don't seem to have the time to try and come up with something better. Its weird, I wear a uniform to school, now I have a sort of uniform when I am out of school. Hopefully, I will move out of this rut soon. Okay so here is the coat post that I have been promising. I hope that you enjoy it. I love this coat. I almost bought it, but I decided to go for the all black instead, that way I could wear it with more (such as my school uniform), but this one looks great with jeans. The US price is $129.50, sorry I dont know the canadian one. Its cute and simple and I love the belt/tie. Its $495, kinda on the steep side. 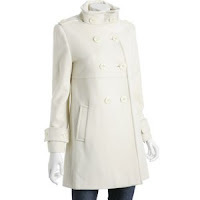 This coat is a great lenght and the white is really pretty. Its $180. So of course I needed to include a red coat, because personally I love red coats. We just got a Forever 21 not to far from where I live, and you can now buy Forever 21 on line in Canada. 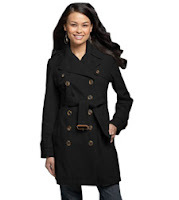 This coat is from the Candian website and is $69.80. As you all know I love grey. 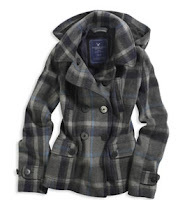 This coat is just perfect for me. I love the colour and the buttons on this coat. A more casual coat. I really like the pattern. I really like the lenght and the colour of this coat. I hope that you enjoyed the post, and I will have another one for you soon. P.S. What do you think of the new header? love your options - so hard to choose! 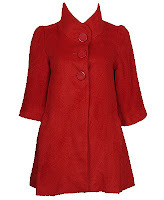 I love coats with 3/4 sleeves like that red one, with long gloves--very Grace Kelly.